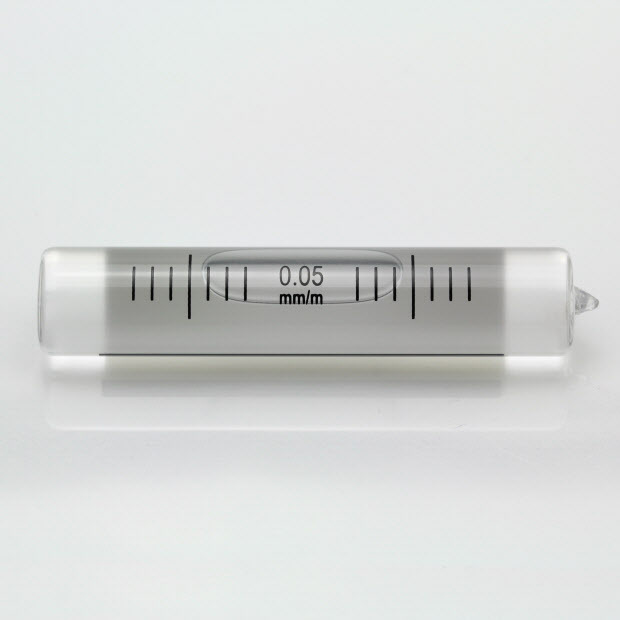 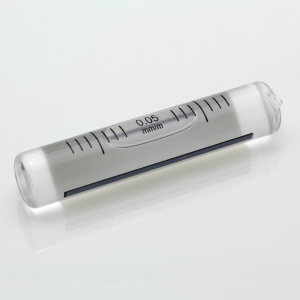 Ground spirit level vials are generally used in applications which require a higher degree of accuracy than is achievable with the lower cost plastic vials. 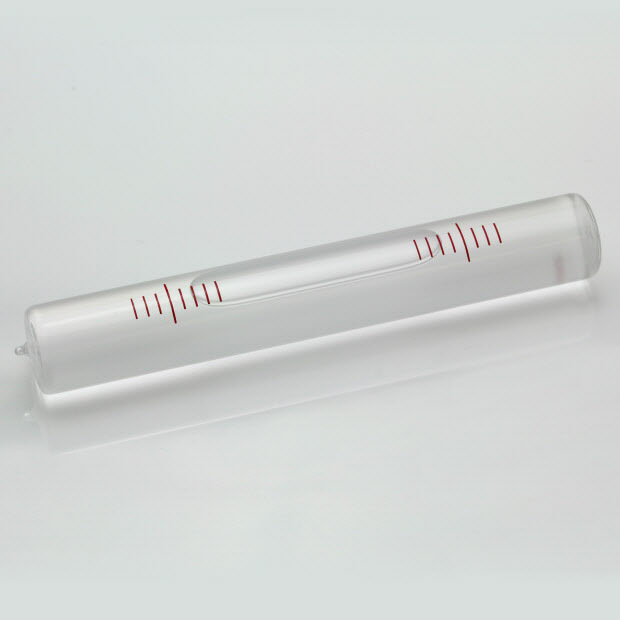 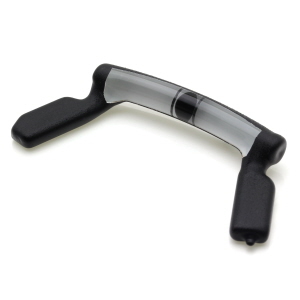 We manufacture these in a wide range of sizes and sensitivities and produce many standard types as well as custom made products for OEM's. 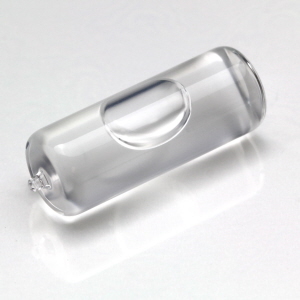 We have an advanced production facility which enables us to produce extremely high quality vials in small or large quantities at very competitive prices.